Are you ready to party? We are pleased to announce the expansion of Casino Night Events into the beautiful state of Washington. Turn to us for your next corporate event. We offer a variety of music, gaming and catering services perfect for any occasion. With so many casinos to choose from in Washington, there is bound to be one that is the perfect location for your next fundraiser, Christmas party, or any type of corporate celebration. Would you like to hold a private luxury cruise for your firm? We can bring our casino event on-board. Just let us know what your personal preference is. We take the stress out of planning a fun event. Leave it to us to take care of all the details. 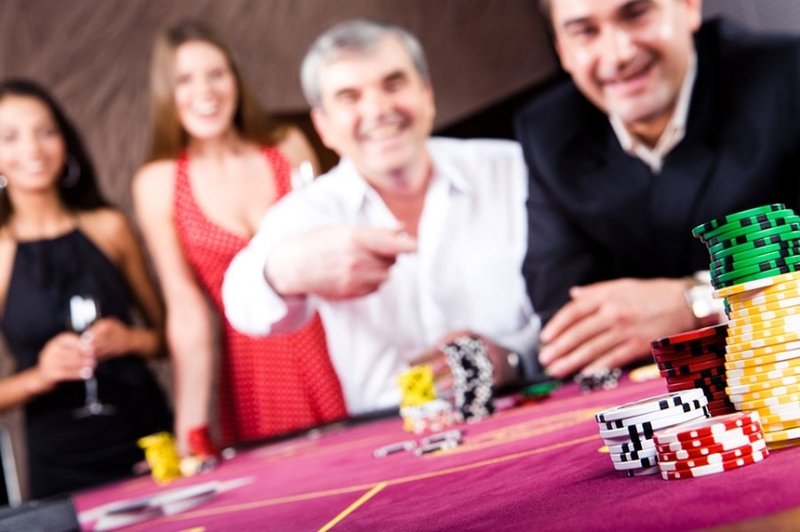 All you need to do is contact us and discuss your hopes, budget and plans with our casino event experts. No casino night is complete without some form of memorable entertainment. Casino Night Events has an entertainment arsenal available, including professional magicians with an innate sense of showmanship and talent. Your guests will leave impressed and mesmerized. Finally, there is the catering. Superb catering adds elegance to any casino night. We take care of everything from menu preparation, set-up, serving, to break down. Our professional catering staff has what it takes to prepare elegant, tasty food and present it in an eye-appealing manner. Just be prepared to offer your guests a number of options for taking in the natural outdoors bounty found in Washington. They may need to work off their extra calories! 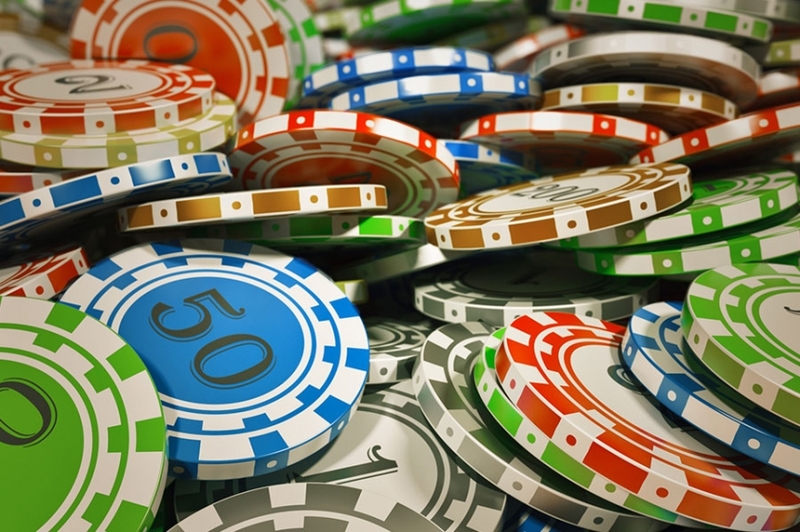 With casino night packages ranging from 25 to 1,000 guests, our expert staff will do all it takes to provide you and your guests with a fun-filled event. We treat our customers with impeccable excellent and respect. Call Casino Night Events to find out how we can make your next corporate event the best ever.